Download the Salinas Clubhouse 2017/2018 Calendar here. Located just behind the Salinas Sport Complex on Maryal Drive, The Harden Youth Development Center opened in 2003 to meet the tremendous need in the Salinas community. The Clubhouse is comprised of two stories and features a state of the art technology center, science lab, large teen center, art studio, garden and gymnasium. 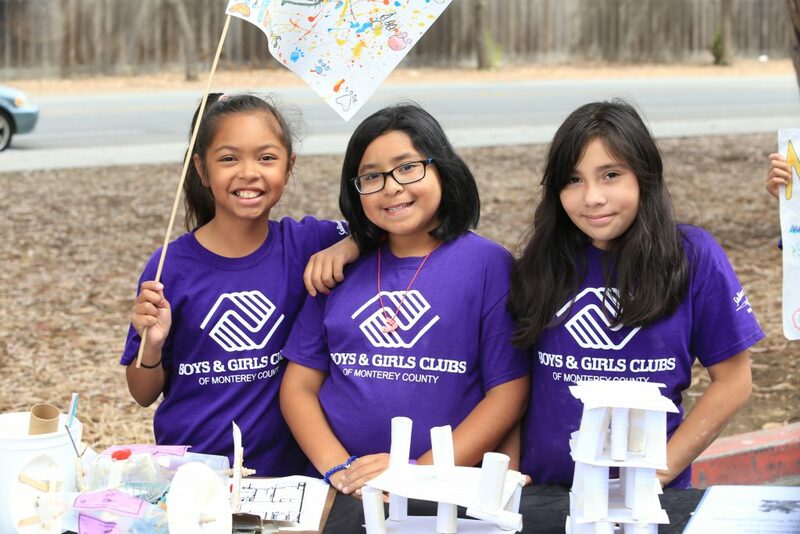 BGCMC does not offer a drop off service from the Clubhouses. Parents must retrieve children from the BGCMC Clubhouses.